Dye your candles with any of our 80 vibrant candle dye colors. Or, if you had something more specific in mind, create a custom color by using our library of 3200 formulas. 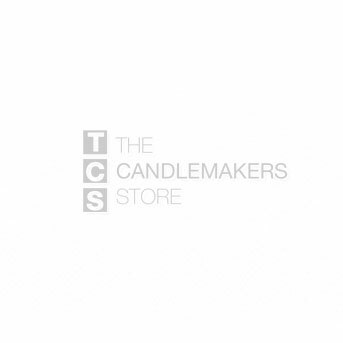 Click on the links bellow to start shopping our candle dye, another one of our high quality wholesale candle making supplies! ECO Candle Colors - 3X Color Concentrate!